Good morning and welcome to our offical countdown to Christmas. The Les Enfants Advent Calendar is bursting with prizes, special discount codes and free printables to make your festivities even more special. Every day between now and Christmas Eve we will be bringing you an Advent Calendar post so be sure to visit as we don’t want you to miss anything! Todays giveaway prize is courtesy of a fantastic stationery design company, Anders Ruff. 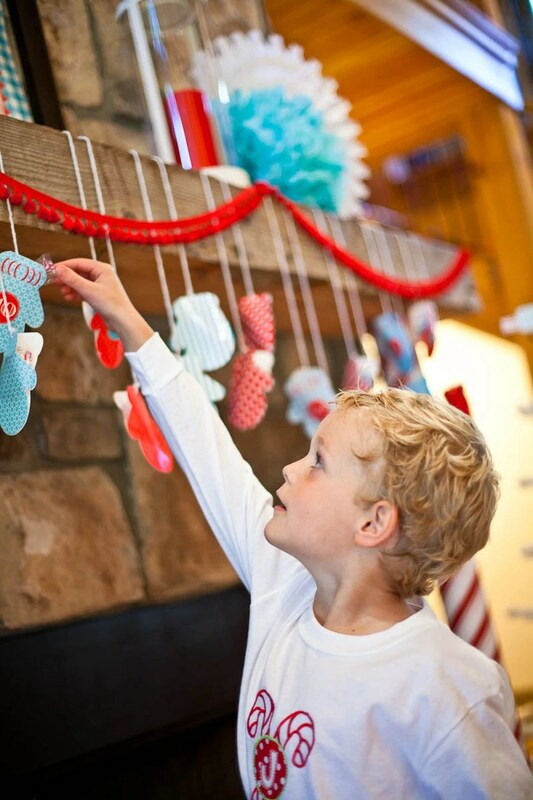 The Les Enfants team love the amazing designs from Anders Ruff and their printables are perfect for last minute party organising. The American duo of Maureen and Adria met at a preschool open house and soon realised that their love of paper, parties, art and design would be the perfect starting point for a printable graphic design business. Todays prize is perfect if you didn’t quite manage to organise your advent calendar in time for the 1st December! 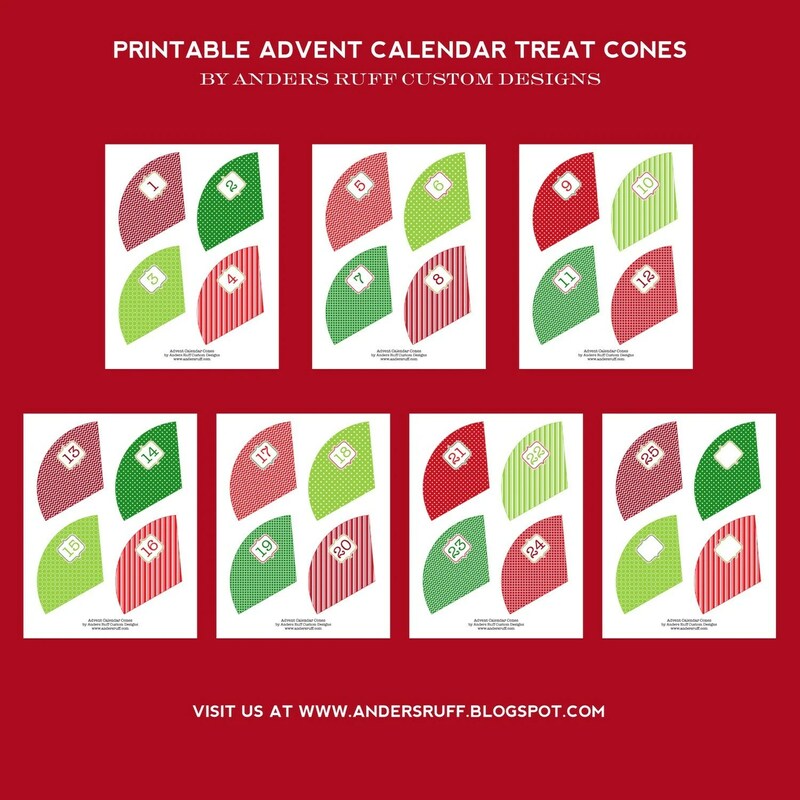 Anders Ruff are offering todays winner the option of two printable advents calendars. 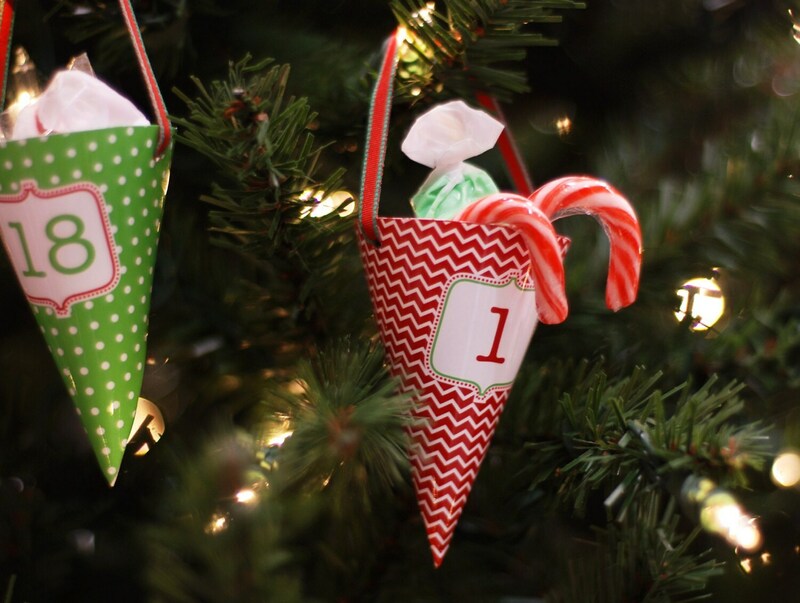 The winner will be emailed the printable file of their chosen advent calendar. 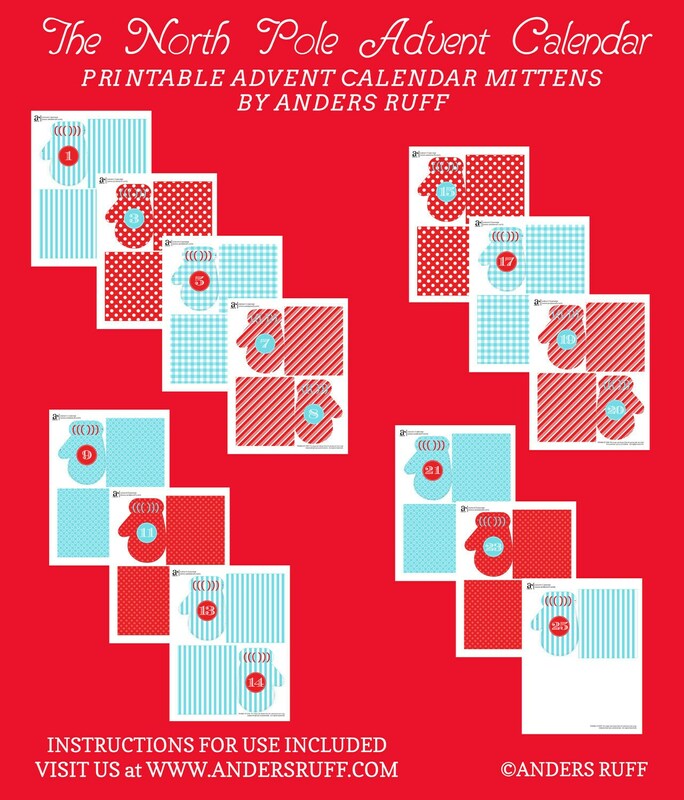 To win one of the advent calendars from Anders Ruff there are two things you can do to enter. for EACH action you take. Visit Anders Ruff and leave a comment below saying which of their design you want the most. This giveaway for the advent calendar will be open until 10pm GMT tonight (1 Dec). A winner will be chosen at random and announced on this blog tomorrow morning (2 Dec). This giveaway is open to everybody, anywhere in the world!